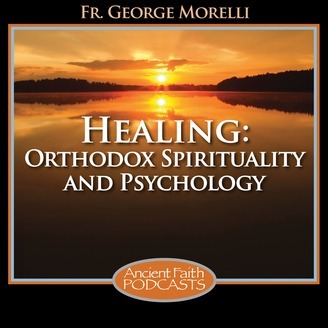 Orthodox Spirituality and Psychology - Fr. 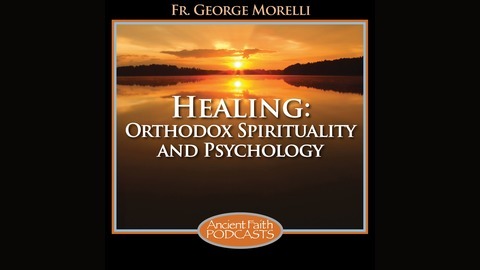 George Morelli&#039;s reflections on the rich spirituality of the Eastern Church: tradition, scripture, the Church fathers and saints, liturgy, and prayer on healing soul, mind, and body. Fr. George discusses the layout of the Church and the arrangement of the icons on the iconostasis to help us understand Forgiveness Sunday.